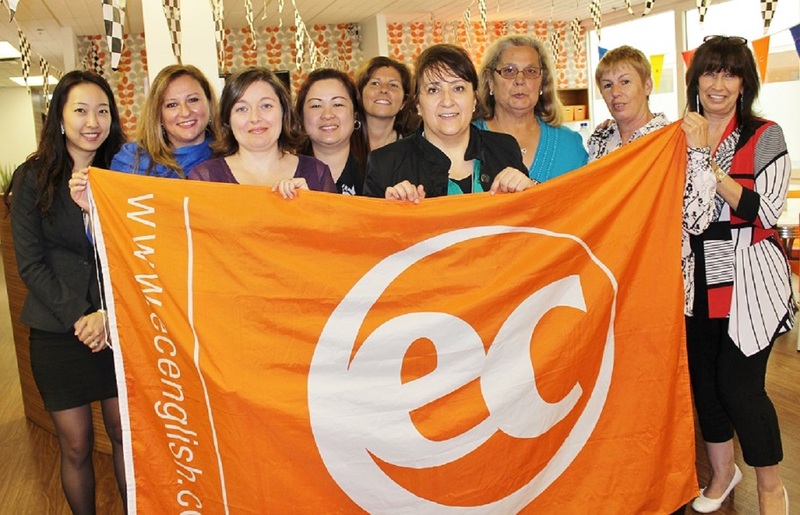 EC Montreal Welcomes New Homestay Families! 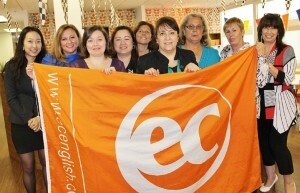 Yesterday evening, EC Montreal held its second Homestay Workshops for new hosts. Although it was a smaller than usual group, the interaction with our newly recruited hosts was great! They asked a lot of important questions and became even more familiar with all the services that EC Montreal offers, the EC homestay programme being one of the most important ones! We showed them our facilities and I am proud to say that without me saying anything they all notice that our furniture, on top of being modern and beautiful, it is also brand new! They were impressed with the size of the school and with the level of comfort we provide our students. I also wanted to thank our Centre Director, Elisa, for her nice introduction. Our new hosts left knowing that they are now part of a big organization, a school that puts its students first, and works with their well-being in mind at all times!